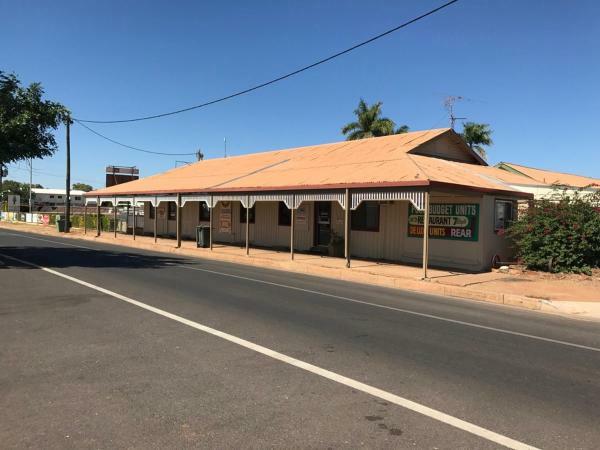 On this page you can consult informations about distances and roadmaps from Cloncurry Airport to major cities and places in Australia. 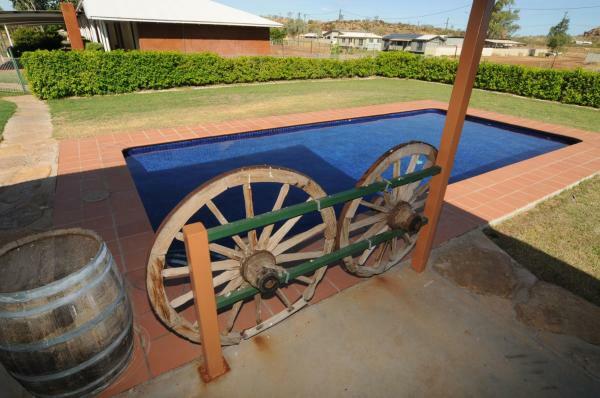 Located in Cloncurry, Wagon Wheel Motel features air-conditioned rooms with free WiFi. Offering a restaurant, the property also has a bar. Every room includes a flat-screen TV with cable channels. The units in the hotel are fitted with a kettle. This hotel is 4.29 km from city center. 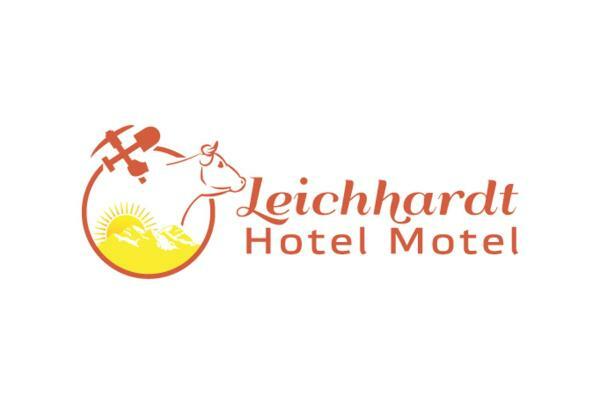 Set in Cloncurry, in a building dating from 2004, Leichhardt Hotel Motel Cloncurry provides a bar and guestrooms with free WiFi. All rooms boast a flat-screen TV with satellite channels and a private bathroom. This hotel is 4.14 km from city center. The Gidgee Inn in Cloncurry has 4-star accommodation with a seasonal outdoor swimming pool. Boasting room service, this property also welcomes guests with a restaurant and a barbecue. Guests can make use of a bar. This hotel is 4.50 km from city center.